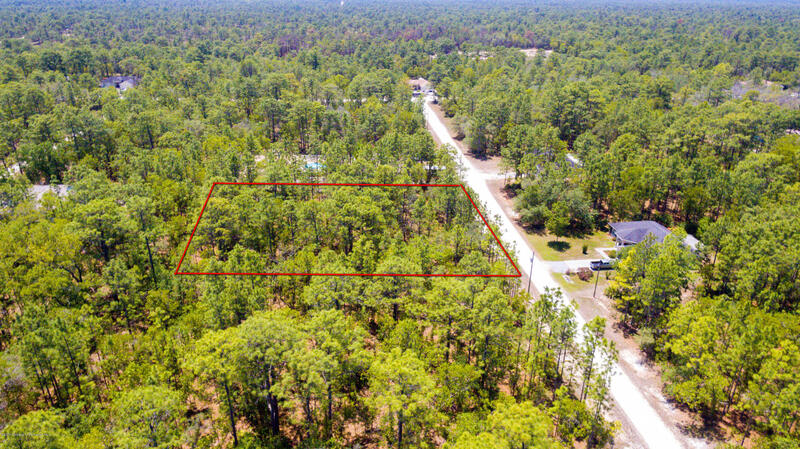 1/2 acre (mol) residential building lot in Royal Highlands; a beautiful area in Weeki Wachee, Florida. Just north of Spring Hill. Come build your dream home in this peaceful neighborhood surrounded by newer homes. Newer schools Winding Waters K 8 and Weeki Wachee High School just down the road. Close proximity to the Suncoast Parkway, grocery stores, shopping and dining just a few minutes away! Hunting, fishing, kayaking and boating are just a few of the fun outdoor activities nearby! I am interested in 17450 Macassar Road, Weeki Wachee, FL 34614.